Savannah, GA (July 12, 2018) United Way of the Coastal Empire Board of Directors is pleased to announce the appointment of Deb Thompson as the organization’s new President & CEO, effective August 13, 2018. Thompson is replacing Gregg Schroeder, who is retiring after 33 years of service with United Way. Led by Board Chair Steve Pound, a search committee of the Board of Directors was formed last December to conduct a national search to identify Schroeder’s replacement. 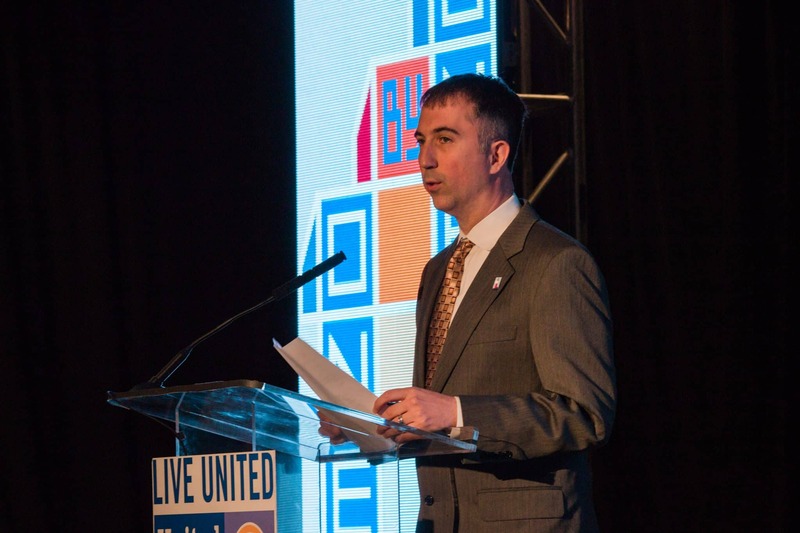 After an extensive search process that included 140 initial candidates and series of interviews with United Way Board Executive Committee members and community leaders, the search committee settled on 12 people for initial interviews. Thompson was eventually chosen from a group of two finalists. A Tybee Island resident with extensive experience in organizational leadership, team building, marketing, business development, and digital strategy, Thompson is no stranger to the United Way and has deep ties to the Coastal Empire community. She served on the United Way Board of Directors from 2010 to 2016 and helped raised funds for low-income women in finding dependable transportation with the WOMEN UNITED initiative. She also led the United Way Marketing Committee and generated more than $400,000 worth of exposure at no cost to the organization. She has also served on a number of community boards, including Communities in Schools Savannah, Savannah State University College of Business Advisory Board, and Park Place Outreach. Thompson and her husband, Rick, relocated to Savannah in 2005 where she joined WSAV-TV as general sales manager. She then led the station, serving as the vice president and general manager from 2009 to 2016 where she successfully grew both audience and ratings for the station and led the company’s expansion of local news coverage. After 28 years in the television business, Thompson pursued a career change where she could make a personal impact in the community. In 2016, Thompson acted as chief business development officer with Senior Citizens, Inc., where she has focused on increasing the organization’s visibility in the community and expanding the use of the organization’s private services to meet the growing needs of the aging local population. Thompson earned a bachelor of Business Studies from Dallas Baptist University and is a graduate of Leadership Savannah. She will be formally introduced to the community at the United Way Campaign Kick-Off on September 6th at the Savannah Civic Center.